When you have a firm timeline that governs when you’ll be selling your Snellville house, it’s one decision that’s made for you. Of course, it’s not always that easy. If a move from one home to another, or from Snellville to another area isn’t dictated by outside events, you have to make the decision anew every week or month. The season is right. Whenever the spring/summer selling season starts winding down, competition begins to fade. And as soon as you have made your own Snellville sale, the homeowners you will be looking to buy from are more likely to be flexible. 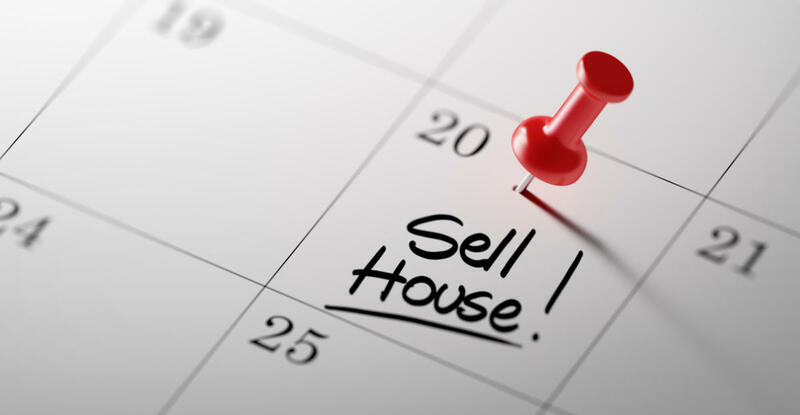 Selling your Snellville house can move faster. The processing (paperwork, approvals, etc.) tends to find quicker action as seasonal activity slows. The prime reason for knowing you are going to be selling your Snellville house, but not acting on it, is the hassle factor (the many details that have to be attended to). I can be a major help with all those parts—and since I enjoy every part of what I do, it’s a feeling that’s easily spread to my clients! Making the decision that now is the time is actually simpler than stewing over it any longer. Just give The Tate Realty Group a call!